62, 64 and 64 Rear Main Street has mixed retail and office space. Learn more about this commercial property availability in New Canaan, CT or contact ICP. 62, 64 and 64 Rear Main Street comprise a mixed Retail- and Office-use commercial property with three separate, two-story, multi-tenant buildings housing restaurants and several professional and educational office suites. 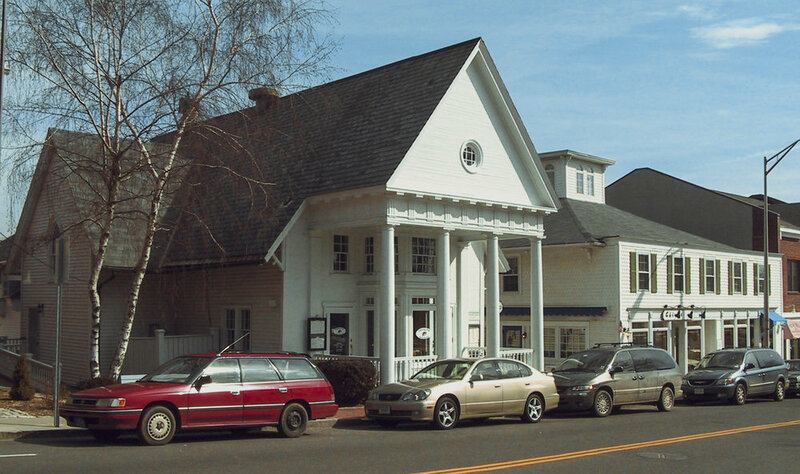 The three contiguous buildings are located on two separate parcels in the heart of downtown New Canaan, Connecticut.